BioBandits produces tasty dressings and sauces – products that are good for us, good for you as a chef in your own kitchen, good for the environment and good for your stomach. The products are made with 100% organic ingredients and the ketchups are also vegan. 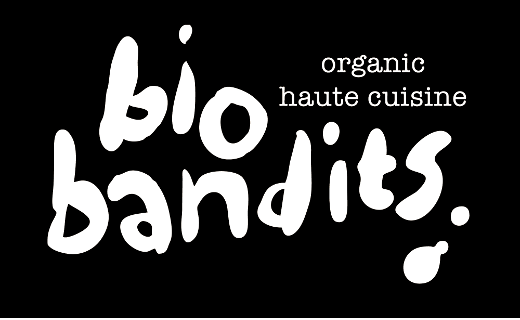 BioBandits has challenged flavors and found exciting combinations which we can promise you have not tried before! Choose example between creamy Groovy Garlic, hot Passionate Pepper or fresh Irresistible Italian. Find your favorite – or if you can’t choose just one (there is a risk for that) – favourites.